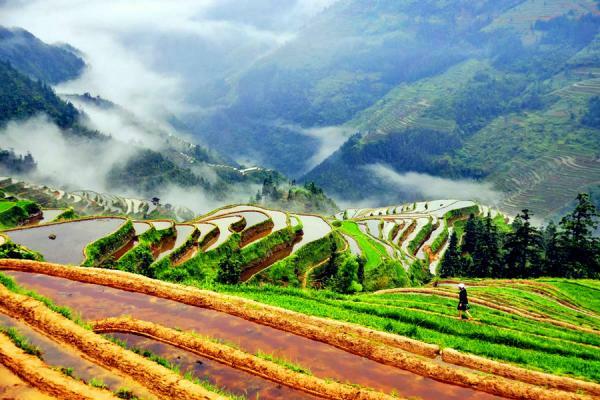 Guangxi Zhuang Autonomous Region is an impressive region to visit, famed with picturesque mountains and river scenery, as well as the fantastic ethnic minority’s cultures. 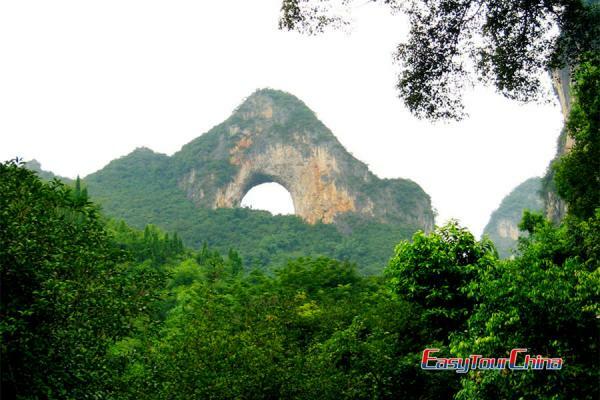 Guangxi is situated in the southern part of China, facing the Beidu Gulf and bordering with Vietnam to the southwest. 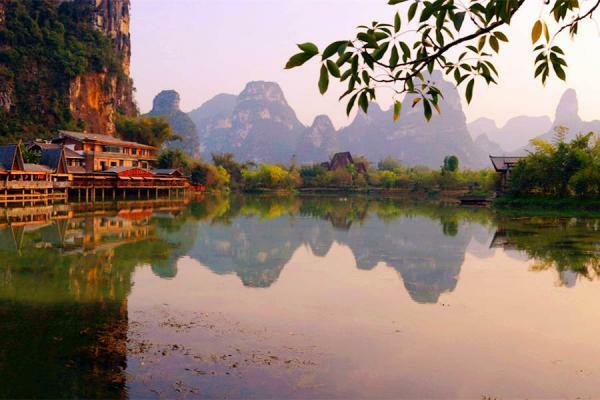 Guilin, is the top 1 travel destinations in Guangxi, renowned throughout the world for Karst scenery and crystal Li River, as well as the beautiful countryside scenery in Yangshuo. 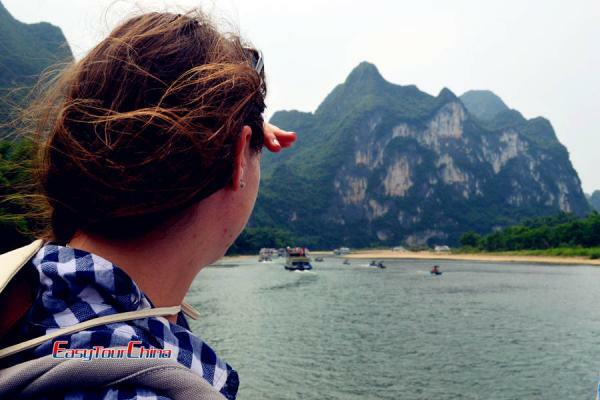 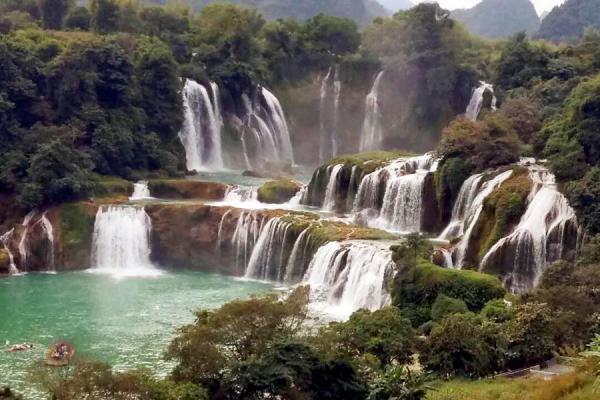 Easy Tour China offers carefully-designed travel packages for your tours in Guangxi, which covers Guilin, Yangshuo, Longsheng, Sanjiang, Nanning and other destinations like Liuzhou, Jinxiu, Detain waterfall and so on.